2. April 13th Webinar - How to Authentically Connect with Prospects so they Quickly say "I need YOU!" 4. Booming Business Blueprint - I Wonder Where the Business Is? Spring is in the air and with it comes a renewal energy in Minnesota. The sun shining, increased daylight, the warmer climate, and the budding leaves all provide us with evidence of good things to come. We celebrate with open windows and strolls through the neighborhood with eyes wide open. It’s absolutely refreshing to breathe in the possibilities that lie ahead. The same can be said for our ICF Minnesota Chapter. We have a full board of directors, a growing membership, and ideas for enhancing our organization. As we enter into April we’ll be open to growth and renewal too so don’t hesitate to share with us your ideas for enhancing our Chapter. And of course let’s remember to celebrate where we’ve come from as well as what lies ahead. We have been alerted by one of our chapter members of a scam going to ICF coaches. Below is the text of his message. It looks like I'm one of at least two coaches in the US to have been targeted by an attempt at fraud. I've spoken with Michael Burgess at the ICF. I understand the other coach was also approached via text from an individual who had identified himself as undergoing cancer treatment while in an ICU looking for someone to provide life coaching to his three young-adult children. The initial communication for both coaches came via a text. The sender said he'd gotten our contact information from the ICF site. We have now heard from a number of other coaches in addition to this, so please be aware. April 2017 Webinar - How to Authentically Connect with Prospects so they Quickly say "I need YOU!" Thursday, April 13th 12 - 1 p.m. When you’re growing a coaching business, you don’t have a second to waste… but if you fumble through your introduction, it takes forever to attract new clients, because they don't understand what you do. But when you know exactly what to say, your words are like a magnet to your ideal clients... and they start to seek YOU out! • Create a magnetic introduction that immediately gets your ideal client's attention and makes them say - "I need you!" • Learn how to skyrocket your business by taking your introduction and adding a simple client generation system designed to double your income and cut your work hours in half. 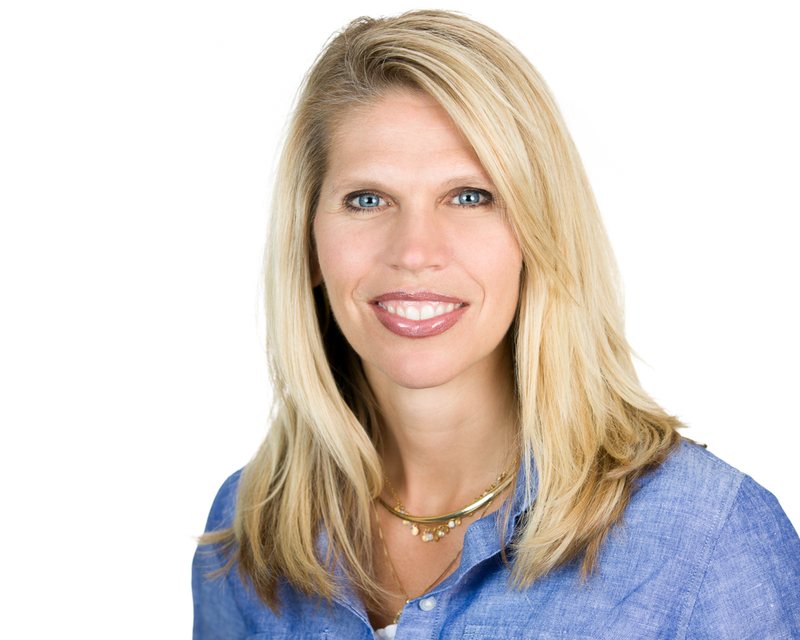 Mary Cravets is a Client Generation Expert and Speaker who works with driven, busy Coaches and Consultants to help them fill their practices with great clients without working nights and weekends. Mary’s entrepreneurial journey includes successful careers in Real Estate, business-to-business Networking Events and Business Training and Consulting. In the midst of her entrepreneurial career, a health crisis forced Mary to completely start over and revamp her business, and from the systems she created to weather the storm, she tripled her income while cutting her work hours in half. She teaches audiences and clients the same systems she credits for her current success. Tuesday, April 25th, 6:30 - 8:30 p.m. This session shares with coaches the invisible internal struggle clients endure when trying to live out their preferred narrative. It will teach participants a model for development and growth and questions to assist when moving people across the threshold toward their goals. • Further understand what occurs for individuals internally when they are trying to make change externally. • Learn how to assist clients in becoming awake, aware and attentive to options that matter to them. Either Jennie Antolak had a wild imagination as a kid or knew at a very young age she was meant to be a coach. Living in rural Kansas she didn’t have access to countless playmates so many days you could find her in her bedroom playing Barbies for hours. On those days, it was guaranteed that at least one if not all Barbies would end up and therapy only to end the session by storming out the door because they didn’t want anyone telling them how to solve their issues. 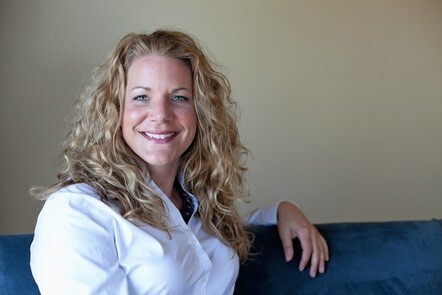 Today, Jennie is co-founder and President of Learning Journeys a coaching certification school committed to protecting the standards and ethics of coaching through transformational education. Through the school, she has developed a practitioner (ACTP approved) and mastery level coaching program as well as a narrative certification. In addition, she has developed hundreds of tools and resources for coaches to assist clients in uncovering and living their preferred narratives. When Jennie isn’t teaching, coaching or developing she is at home hanging out with her boys enjoying the simple things in life. Booming Business Blueprint: I Wonder Where the Business Is? 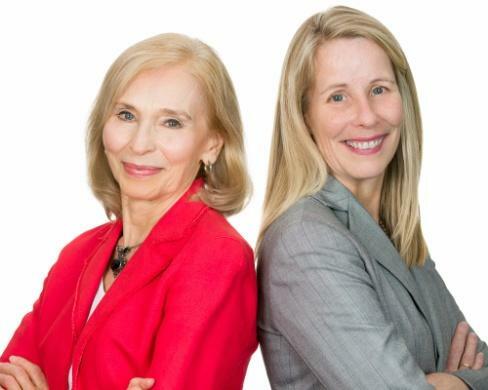 Lynn and Robin here with www.BoomingBusinessBlueprint.com and Masterful Coaches Community. We help you to reach your goals for a booming business and a balanced life. In this article, we explore how to bring new interest and energy into business to promote renewal and growth. I WONDER WHERE THE BUSINESS IS? If you are familiar with gardening, you know that spring brings a new opportunity to decide what you want to grow. Unfortunately, if you miss out on that window of opportunity, you are likely to miss out on the results of new growth altogether. In the spring, you must plant the seeds you need for growth and then carve out the time to nurture and work your gardening plan. You realize that only then will you get the desired results. Once the seeds are planted, you must nurture your seeds and work your plan in order to have something to show for your efforts in the future. • What do you enjoy doing in your business? • What do you notice happening with trends in the market? • Where is the greatest return of investment with your efforts? • Which opportunities do you see that fit your strengths? • What has been dormant and needs to be revived in your business? • What has not been working that needs to be pruned away? • How does your business growth plan fit in with your life plan? After considering the answers to these questions, and others which may come to mind, write down what you have decided to grow in your business for the coming months. • Run ads in local publications. • Attend local networking events to meet new people. • Volunteer somewhere so people get to know you. • Organize and launch a snail-mail or e-mail campaign. • Host an open house and invite individuals to come meet with you. Next, look at the list you have just created and circle or highlight the possibilities that are most realistic and enjoyable for you. For example, if your goal was the one we shared above, and your strength was with people, you might choose networking approaches. If networking is not your preference, perhaps writing and sharing value-added content is a way you could nurture growth in your business. This method still gives people the opportunity to know, like and trust you and want to work with you. Consider the list created above or think of your own helpful approaches. Write down which ones resonate for you. Once you have a plan, it is necessary to continue to work and nurture it by taking action. The best way to do this is to use your strengths, stick with what you enjoy doing, and make the time you need to make your plan a priority. When you do this, you will feel more in control of your business and the outcomes that allow you to reap the rewards. How will you know that your efforts have paid off? It is easy to see in a garden because things come up and you have a clear visual. In business, it’s more about paying attention to outcomes as a way to measure the return on your efforts. This is typically done by monitoring some type of analytics. Analytics may take some extra effort, but using them will provide more insight as to how your plan is working. Write down some ways you can measure the return on your efforts. Does your time, energy and monetary investment seem satisfying to you? If not, write down what needs to be changed. Remember, your final results are important, but it is also important to celebrate and feel the reward from the steps you have accomplished along the way. In summary, we’ve had a little fun with a spring poem from the past as a metaphor for growing and nurturing new areas in your business. We’ve looked at how to decide what you want to grow, how to identify next steps as you plan and nurture that growth. Most importantly, we covered how to stick with your plan so you can celebrate both little and big milestones and reap the rewards. We wish you the very best with new growth in your business. Remember in business, you don’t have to do it alone. We are two experienced coaches with successful practices who are dedicated to helping you achieve the coaching practice of your dreams. We are excited to announce the start of a new Facebook group. Please come join our group by visiting Masterful Coaches Community on Facebook. Our goal is to create a supportive community where we share ideas to help with running a thriving and rewarding coaching practice. Please reach out to us for help in any way. If you know coaches who would be interested in this article, please pass the entire article along. Please note that we are removing the grace period for those who are renewing with the chapter. Starting January payments are due before the subscription expiration date or the membership status will lapse. Reminder emails go out to 1 month, 14 days, 7 days and 2 days before expiration. 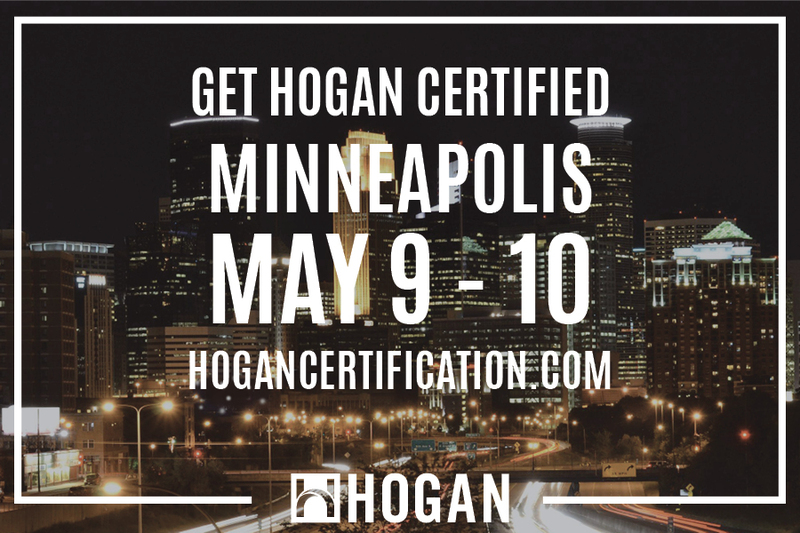 Starting June 9th at St. Louis Park SpringHill Suites, is an exclusive coaching training program will connect you to your infinite intelligence, develop your Master Coach within and utilize cutting edge strategies to become a prominent leader. Each module is two weekends of in-depth balance between providing coaches with higher level coaching techniques in NLP, Emotional Intelligence, and Positive Psychology for individual and group coaching in communication, team leadership, and emotional intelligence. As participants, you complete a Coaching Leadership Development Plan that will guide your individual coaching skills as well as business practices. The Coaching Odyssey is an ICF accredited coaches training program. Receive 47.5 CCEUs by attending both Module 1 and Module 2. Please contact us about special pricing for ICF MN members.